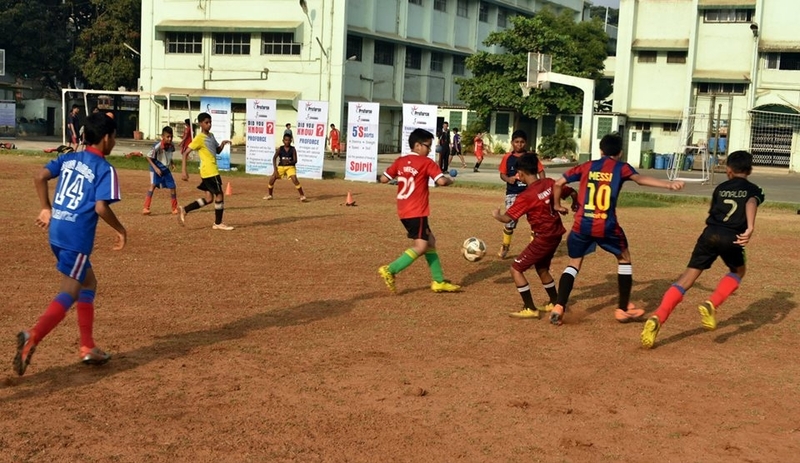 Proforce, a newly established company, dedicated to popularizing sports education in the country, offers organized sports coaching to the school children. It focuses on the importance of sports and games in moulding a child into a complete person. They also believe that sports and games have a decisive role in developing in a child the quality of leadership, teamwork and perseverance. Proforce has been formed by veterans from the fields of sports and Armed Forces and its core team consists of extremely competent sports trainers with international accreditation. With the vision of building a sporting nation the company joins hands with the eminent schools of the nation and introduces different programs and campaigns to shape the childhood the pupils. Proface runs an effective campaign under the name of ‘Every Child Nutrition Policy’ which aims to provide a modified diet plan made in accordance with the Indian standard and prescribed by experts in child and sports nutrition. The web portal of the company can be accessed and utilized by the parents of the growing children. Through the website they can take assistance from the certified nutritionists with regards to their child’s dietary counseling. 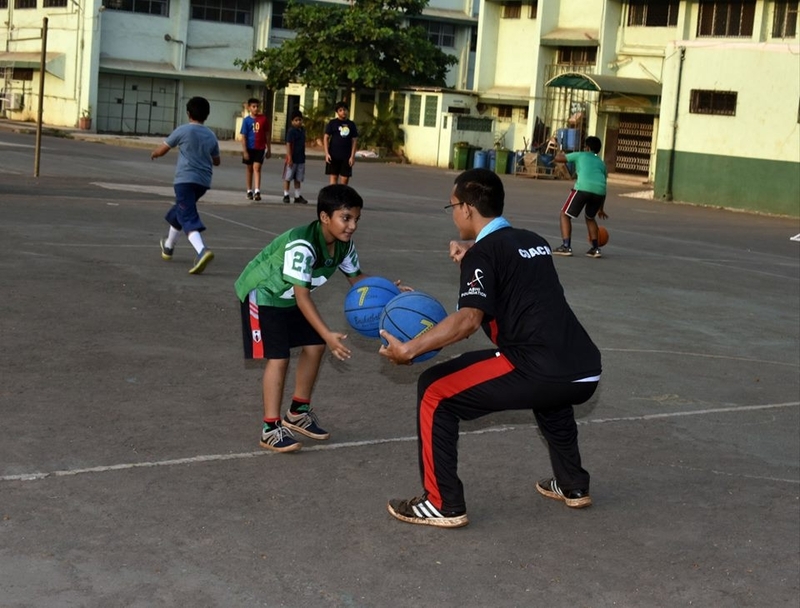 With this end in view Proforce introduces a wholesome training and development program at Don Bosco High School, Borivali, Mumbai on the day of the bicentenary celebration of its founder Father Don Bosco. In alliance with Abhi Foundation, Proforce opens its ‘Holistic Sports Coaching Centre’ not only for the students of Don Bosco but also for every students living around Borivali. Many well known personalities belonging to the fields of sports and games attended the event including Mr. Mir Ranjan Negi, the former player of the Indian Hockey team, Mr. Bhadarakar, Director of Sports Authority of India, Mr. Steven Dias, international level Football player, Mr. Jayesh Rane from Mumbai FC and many more. The aim of the program is to offer personalized attention to each and every student and develop them through rigorous training modules. The enrollment for the initial batch has already been completed and the same for the next batch starts in September. The last few years have witnessed an alarming growth of obesity among the school going children and this is mainly caused by the lack of physical activities and over eating of junk foods by those children. Proforce attempts to address these two major issues faced by the parents of the growing students at present. Proforce urges those parents to maintain a balance between the times their children spend on studies and play. That is why Proforce’s development program encompasses different sports session on Cricket, Hockey, Football, Basketball, Handball etc. on a regular basis. Moreover there are also sessions on several performing arts like music, dancing, drama and more to engage the students in different extra-curricular activities. Proface also emphasizes on the involvement of teachers of those schools in shaping the health and the character of the students. Hence it assigns each of them with a specific sports category to look after. The teachers are also asked to provide their suggestions and feedbacks on the effectiveness of the training modules on the students.